Found immodules cache for gtk `2.24.23` at `/usr/lib/x86_64-linux-gnu/gtk-2.0/2.10.0/immodules.cache`. 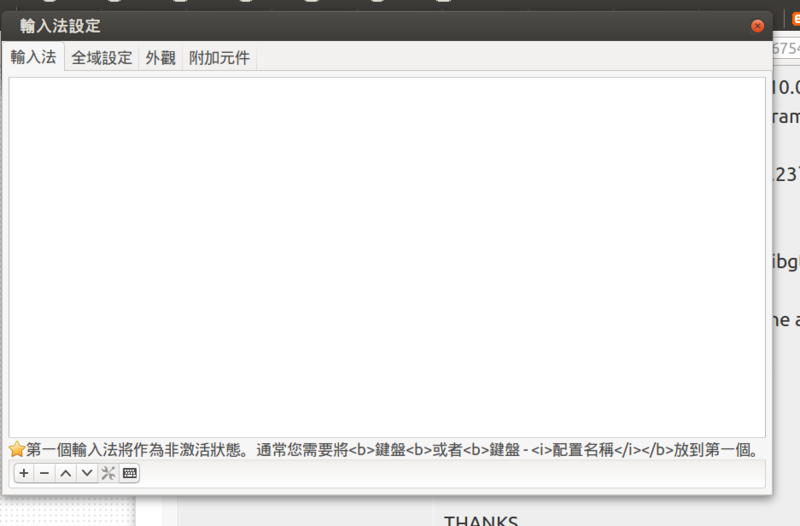 Found fcitx im modules for gtk `2.24.23`. "fcitx" "Fcitx (Flexible Input Method Framework)" "fcitx" "/usr/share/locale" "ja:ko:zh:*"
Found immodules cache for gtk `2.24.23` at `/usr/lib/i386-linux-gnu/gtk-2.0/2.10.0/immodules.cache`.